Mexican cartoonist born in Huatusco, province of Veracruz, Mexico, in 1890. Ernesto Garcia Cabral went to Mexico City in 1907 to study art at the famed San Carlos Academy, from which he graduated two years later. 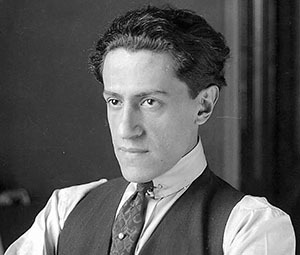 He embarked on a cartooning career in 1910, contributing cartoons to the humor and political magazines La Tarantula, Multicolor and Frivolidades. Garcia Cabral received a grant from the Mexican government in 1912 to pursue his studies in Europe. He graduated first in his class from the Colarossi Academy in Paris and thereupon resumed his cartooning career with contributions to the French humor magazines Le Rire and La Vie Parisienne. When World War I broke out, he chose to remain in Paris, and he expressed his staunch anti-German feelings in cartoons published in the patriotic magazine La Baionnette. In 1917 he was named cultural attache at the Mexican embassy in Paris; he later served in Madrid and Buenos Aires. 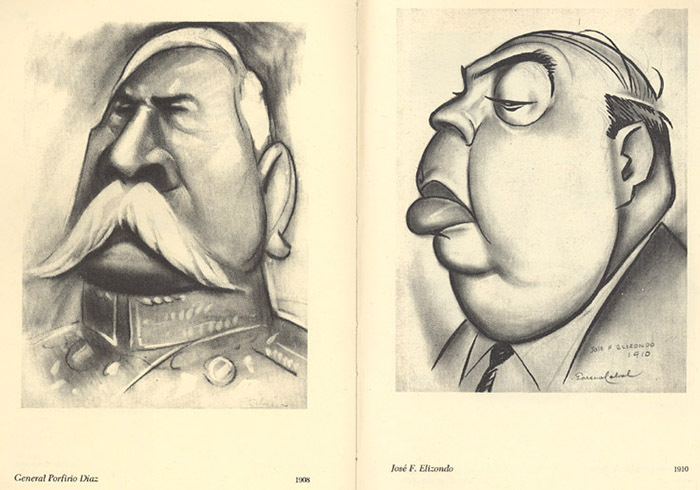 Returning to Mexico City in 1918, Garcia Cabral soon became one of the most popular and sought-after press cartoonists. 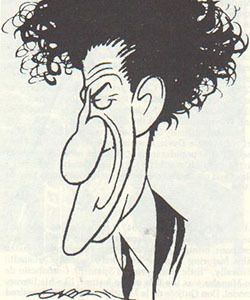 He contributed countless gag and editorial cartoons to most major Mexican publications and drew a number of comic strips (El Fifi, about a frustrated man-about-town, is probably his best-known creation in this domain). He was also a talented mural painter, decorating the Pavilion of Tourism in the city of Toluca, among other projects. He died in Mexico City on August 8, 1968.